How are you going to get through this holiday season? 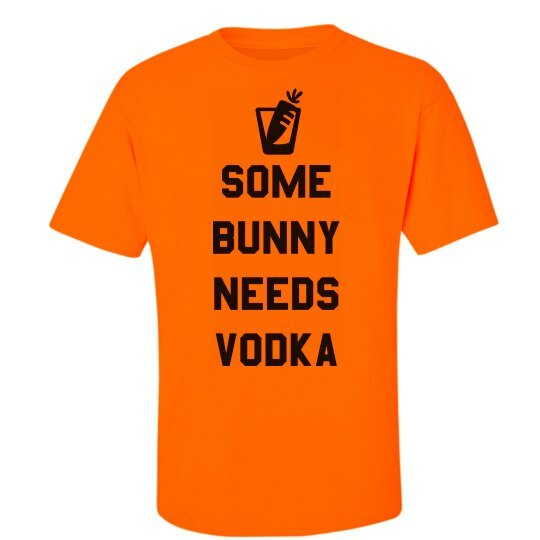 Make it known that in order to get through your Easter get together, some bunny needs vodka. Have a friend or family member that will need some vodka along with you? 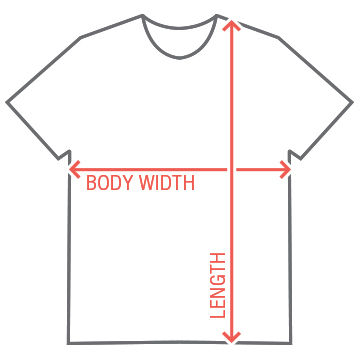 This shirt would make the perfect gift!